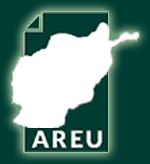 Between 2003 and 2006, AREU examined the lives and livelihoods of poor people in Afghanistan’s cities, which continue to expand at an unprecedented and often chaotic pace. 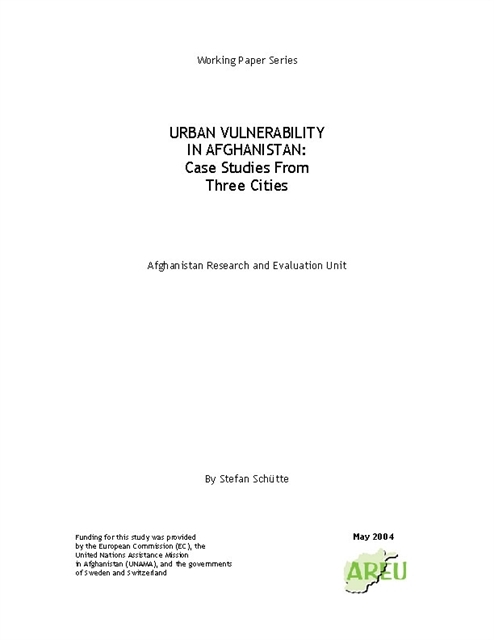 Research encompassed on-the-ground case studies in Kabul, Herat, Jalalabad, Mazar-i-Sharif and Pul-i-Kumri. 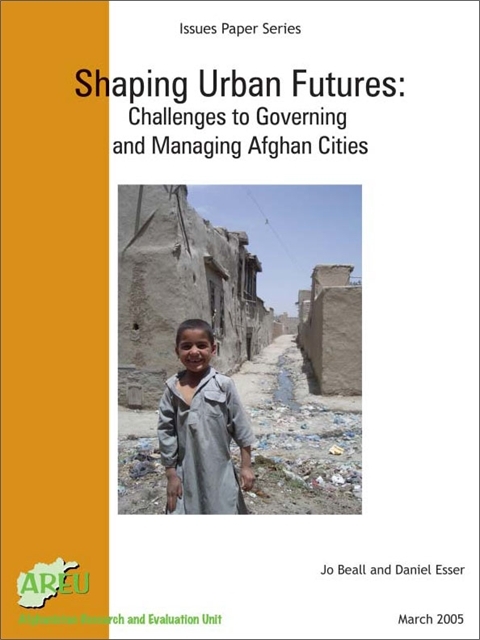 Across Afghan cities, the swelling ranks of the urban poor lack access to even the most basic services, which city authorities often lack capacity—and the will—to provide. 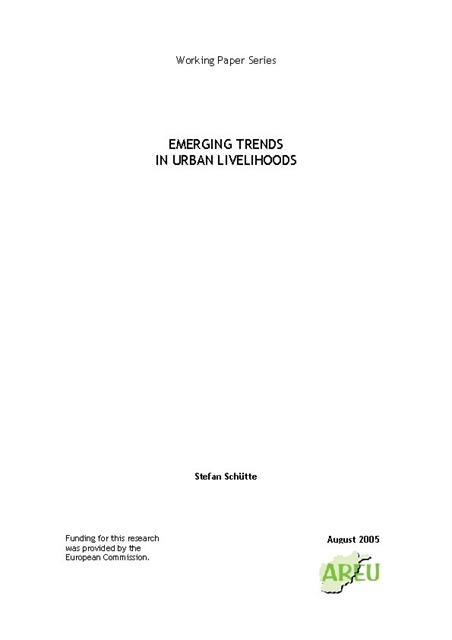 As migration to urban centres increases, outdated land policies continually fail to recognise newly-built informal settlements that are often home to the majority of urban populations. 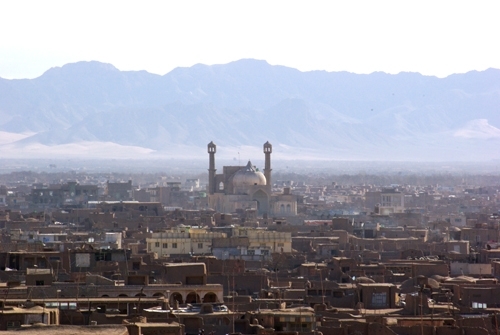 Inhabitants of these areas rely overwhelmingly on informal employment as a source of income. 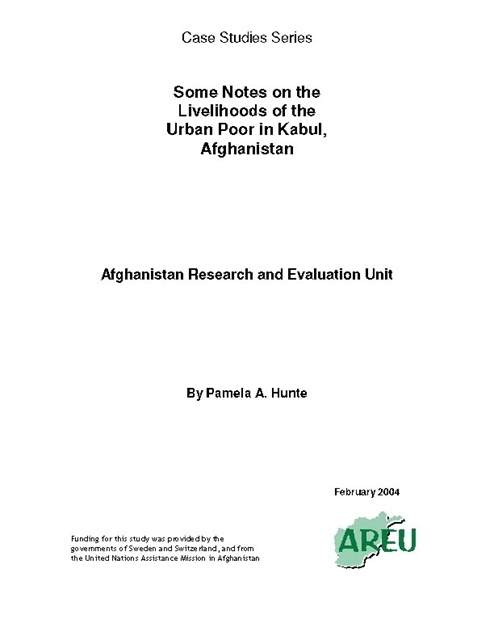 While this may provide a basic source of stability in their lives, it often leaves households highly vulnerable to ill-health, hazardous workplaces and exploitation by employers. Uneven incomes mean many households accumulate considerable debts to meet their daily needs, while a lack of assets and community solidarity leaves many with little hope of improving their situation. The study’s findings suggest city governments must do more to recognise both the significant contribution poor households make to the local economy, and the physical spaces they occupy. More must be done to improve land registration, foster labour-intensive growth, and recalibrate wider development efforts toward greater inclusion of urban environments. 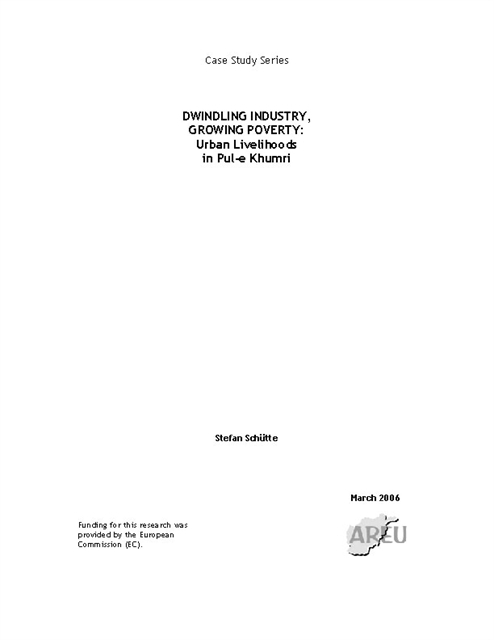 This case study examines urban livelihoods in Pul-i-Khumri, and is one of five in a series. 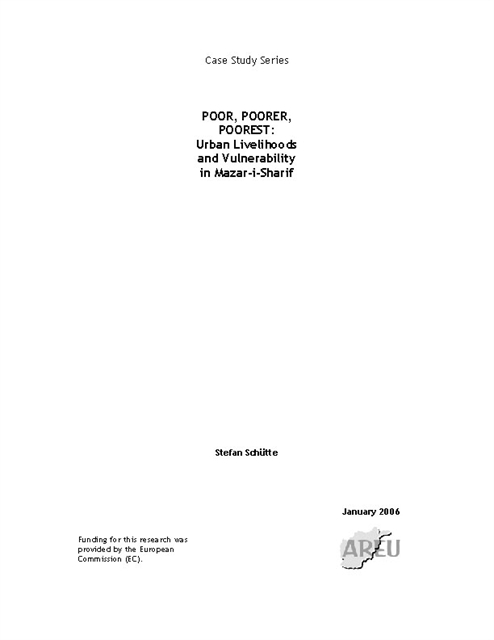 This case study examines urban livelihoods in Mazar-i-Sharif, and is one of five in a series.